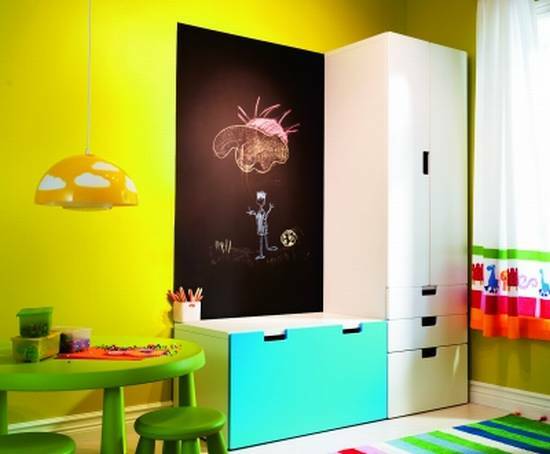 Sherri Cassara Designs: Ikea: Love or Don't Love? There is one four letter word that evokes a lot of controversy when I am working with clients. Ikea. People have pretty strong opinions about Ikea; about the furniture, navigating the store, and the no-word directions. I happen to really appreciate Ikea. I like the design and I like the price tag. I have used Ikea for high-end kitchens (really! 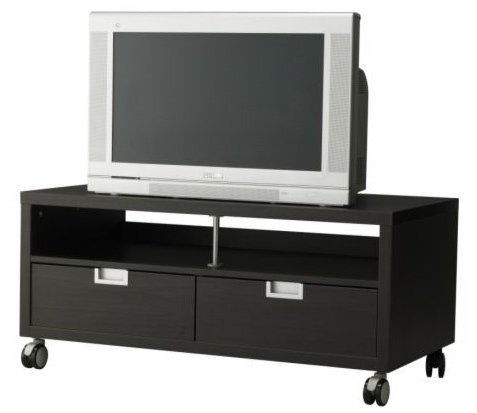 ), doctor's offices, children's rooms, adding closets and expanding closets, and I am getting ready to put together a new TV stand for my family room. I have learned to navigate the store ... the key is knowing the shortcuts. There are hidden doors in many departments that lead to the self-service and check out area. Knowing where those are saves a lot of walking around in circles! And I have learned to ask for help in the self-service area - no more of this, "I am woman" thing. And the best thing, I have a great guy who will put the furniture together and install it for me. I don't mind a little piece of furniture. It is pretty satisfying actually to put one together successfully. But an entire closet system ... not so much. Using a 32" door cut down to 66" on top of this Varde base cabinet will make a perfect and inexpensive cutting table for my client who quilts. 1. 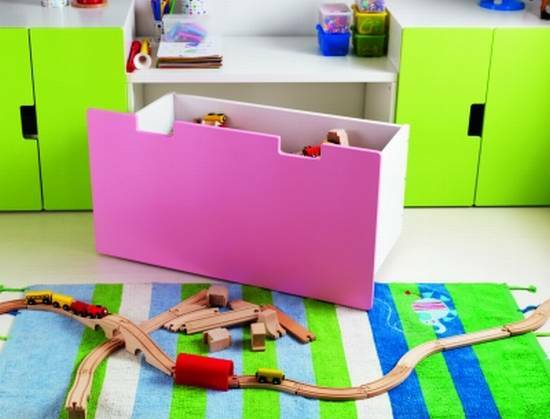 Stuva storage cabinets - they are colorful, the right size for kids and they are priced well. 3. This conference table made from 2 Ikea countertops and Ikea legs that I found on Ikea Hackers. See how here! So what is your opinion? Love Ikea or not? Great question. I have installed entire wall units only to find that the top drawers wouldn't open. When I called customer service informing them I was about to take a sledge hammer to units, she admitted to not knowing how to solve my problem. Humm. (They lock automatically with no directions letting me know that they do that, let alone, directions on how to unlock them.) But now that I know which piece is the locking device, I don't put that one piece in. Really bad design anyhow. To unlock them, you open the second drawer and pull down on the upper device. Some protection. Kept me out of it! lol Do I like Ikea? Yes. Believe it or not. After you know what the issues are, they are easy and very reasonably priced. My kids hate the store though. It's the store they get lost in. Knowledge is the key. Love it! Yep.. I do love Ikea! Not everything, of course but I really like and appreciate many things they sell. The price is a huge bonus! I think you definitely can have a gorgeous house with Ikea furniture. Having someone to assemble it is great too! I'd love to see your projects after it's done. Personally, I love Ikea...I do have friends who don't but I think they are crazy! 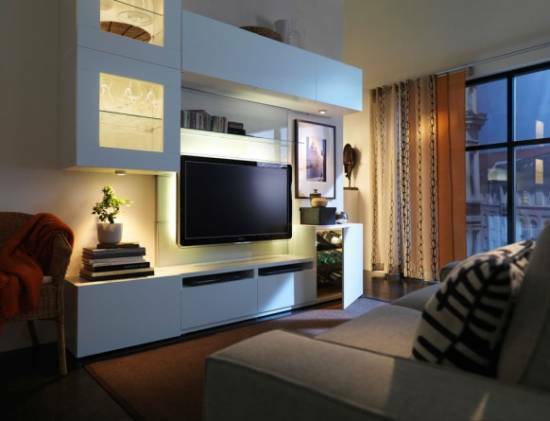 I like to mix Ikea in with other styles...Great post! Love Ikea!!! Thanks for a great post! 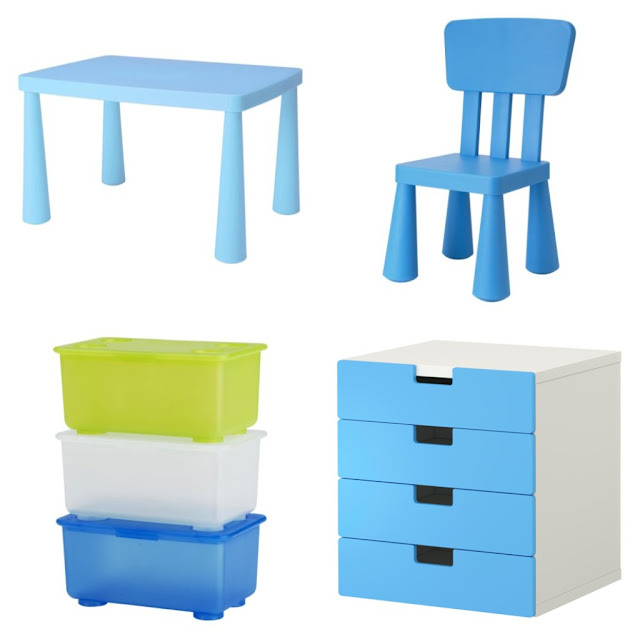 I like Ikea for some items but worry about the durablity and quality of their larger items( couches and dressers). I have bought a modern desk and bookcase for my daughter and it has held up well. Yeah, I agree Stacy ... I like the Malm dressers- we have had them for years but the sofas - I would not use them in a space where they were getting heavy use, but for light use, they are well priced! I love Ikea, not everything. I do think it is a great resource to tie a space together. Mixing and matching with other pieces, vintage, more expensive, etc. can really make a knock your socks off room. I just found your blog. Interesting post today. LOVE Ikea! I actually go quite often because I never want to miss out on seasonal items that fly out the door. Like right now...spring has sprung at Ikea and I just found some great pots for the patio. When we were moving back into our house after a seven month remodel i thought I maybe would get rid of a few Ikea things to make way for new stuff...but I'm so happy I didn't. Most of the stuff I have are things in kids rooms, but I have the ubiquitous dressers that designers used to use all the time in Domino. 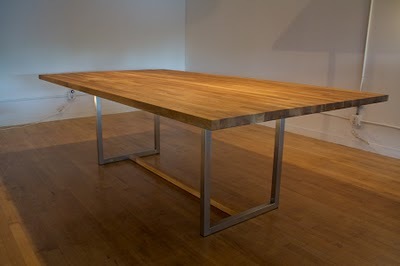 The conference table you did looks amazing and something right out of Room and Board. Great post! I love IKEA ... for the right things. Like anywhere, you have to pick and choose ... and I love what you chose!